Dublin to Boyne Valley Ireland is less than an hour by car. However, it's easy to take the place you live for granted. Because of this, we often make an effort to play the tourist in our own town. This weekend, we booked ourselves in for an Extreme Ireland Day Tour of the various Celtic sites north of Dublin. We don't normally go for a group tour when we travel outside of Dublin, but at home, an organized tour is ideal way to explore on the cheap without needing to hire a car (since we don't own a car ourselves). At 8 am sharp, we boarded the Extreme Ireland van at the Dublin Tourism Office and were on our way to the Boyne Valley! SIDEWALK SAFARI SPOTLIGHT: It is also well-worth spending some time in Dublin City. Check out our big list of one day Dublin itineraries. It was an eerie morning with lots of fog. 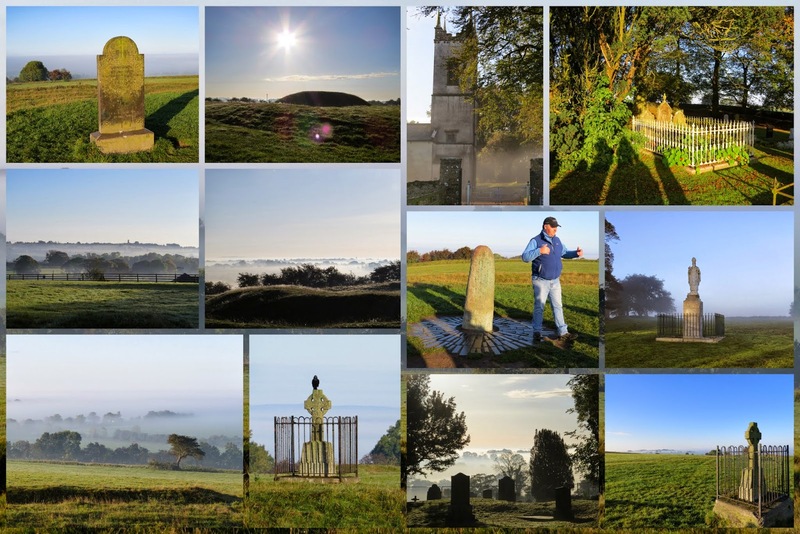 When we arrived at the Hill of Tara, we were certainly above it all, but it was amazing to see the valley below blanketed in mist. Our guide, Liam, gave us a rundown of the history of the place. He regaled us with tales of St. Patrick and debunked a few myths. Did Patrick drive the snakes out of Ireland? Not really. There were never any here in the first place. We also learned that St. Patrick wasn't even Catholic (and thus not really a saint). Turns out that Michael Collins also used the Hill of Tara to rally supporters of Irish freedom during the fight for independence. The Hill of Tara has been in use since the Neolithic Era and was just steeping in ambiance and a shroud of mystery. Liam dropped us off in front of a little gate along the River Boyne and we approached Trim Castle on foot. Again, the thick fog lent an air of quiet mystery to the place. Trim is a large Norman castle dating back nearly 1000 years. I couldn't help but think of the movie Monty Python and the Holy Grail when I saw this place. We had about 30 minutes to explore the grounds and imagine what it was like to live here. SIDEWALK SAFARI SPOTLIGHT: Dublin is a great home base organized day trips. Have you been to the Wicklow Mountains? 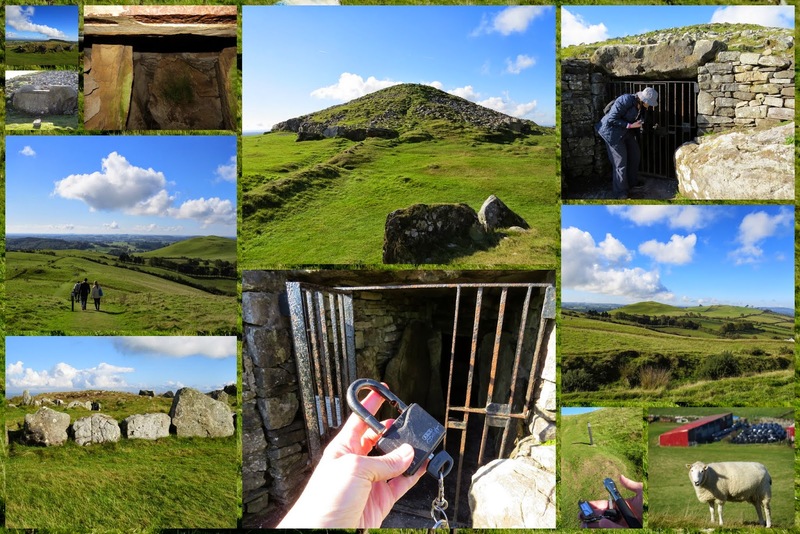 There is a small burial chamber, Loughcrew Cairns, nearby and we headed there next. We stopped at the garden and visitors center to pick up the key to the tomb. Liam entrusted me with the keys and sent me on ahead, huffing and puffing, to climb the hill and unlock the place for when the rest of our group arrived. The fog had burned off at this point and the views as we climbed were simply stunning. We shared the path with some shy sheep. After a couple of aborted attempts, I finally managed to unlock the cairns and the 10 of us squeezed inside this 6000 year old burial chamber. There was a small central chamber with three small 'rooms' on all sides. It's believed that the different chambers housed the rich or poor as the degree of ornamentation varied widely. We definitely got a bit of exercise but it was totally worth it to be the keymaster of the cairns! After the hike up to Loughcrew, we'd definitely earned a hearty lunch and we found it at Scanlon's Pub. We were served a plate piled high with carved meats and all the fixin's. The place was utterly charming. They actually had an old-school vinyl record player spinning tunes while we ate lunch. We drove past Slane Castle en route to our next destination but unfortunately we weren't able to go in and drive around the grounds. The castle was being rented out for a celebrity (presumably) wedding. 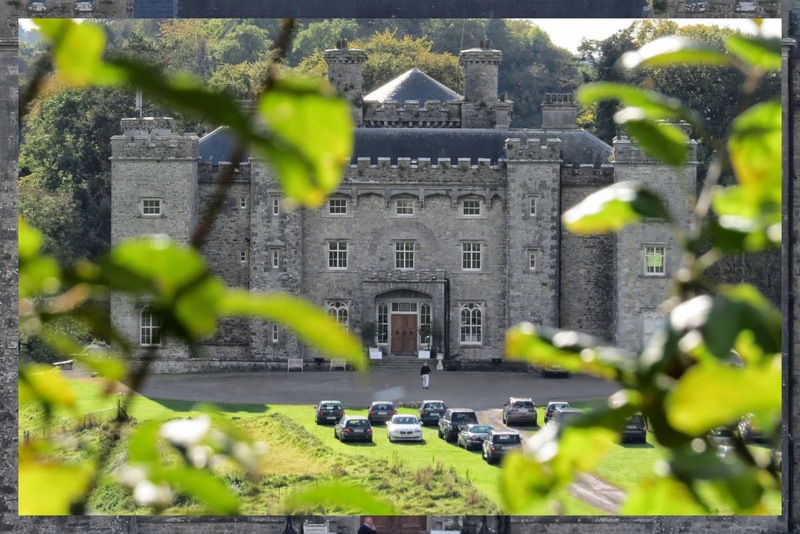 Apparently it costs nearly 50,000 quid to rent the castle and that doesn't even include food and drink. We scrambled up onto the wall for a moment channeling our inner paparazzi before piling back into the bus and continuing on. Our next stop was Monasterboice which features an atmospheric round tower and celtic crosses that date back 1000 years. The cemetery is still in use as poignantly observed when we noticed a gravestone of a 19 year old young man that died in 2013. Such a sad thing in a place of such beauty. We ended our day tour in Drogheda. We had just enough time to hoof it around the town on our own. Drogheda is more of an industrial town and that was no more apparent than on the River Boyne where we saw ships docked against a backdrop of the railroad bridge. It was still stunning to behold. We also saw vestiges of the old town fortification. The one thing we weren't expecting was to find a severed head on display at St. Peter's Church. 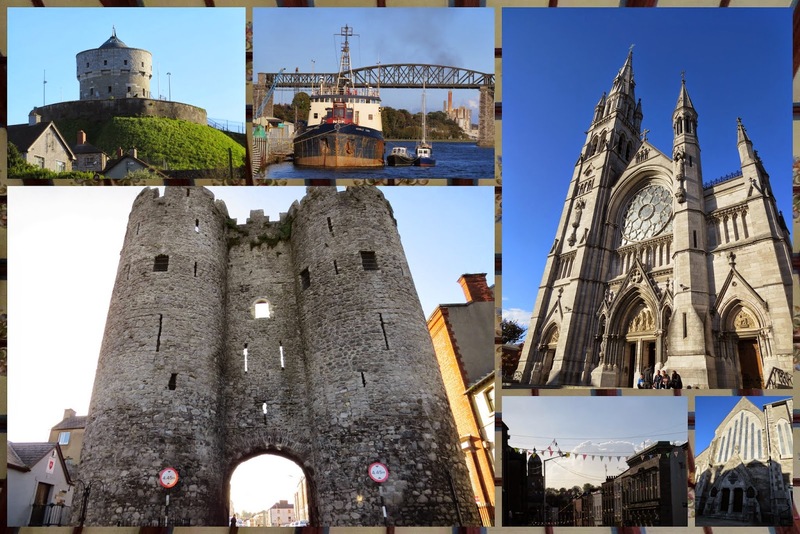 When Liam told us that the head of Saint Oliver Plunkett had been smuggled out of England immediately after his execution (martyrdom) in 1681 for promoting the Catholic faith and brought to Drogheda, we had to check it out. It's definitely not for the squeamish! However, even if you don't want to see the head, it's still definitely worth peeking into the church to see the beautiful timbred ceiling and impressive organ. Overall, we really enjoyed our day tour with Extreme Ireland. We had the opportunity to visit a number of sites on our wishlist all in one go and all we had to do was sit back, relax, and enjoy the ride. 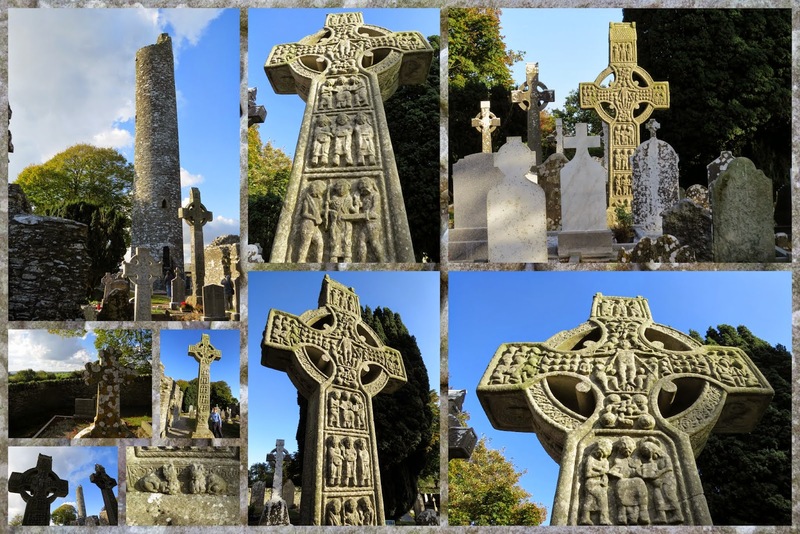 Explore Boyne Valley Ireland on an Extreme Ireland Celtic Day Tour. 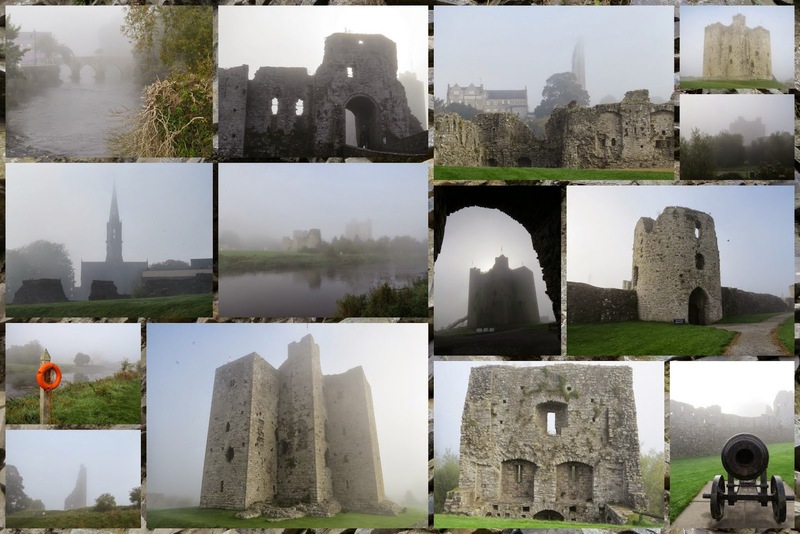 Discover points of interest in the Boyne Valley on a day trip from Dublin. 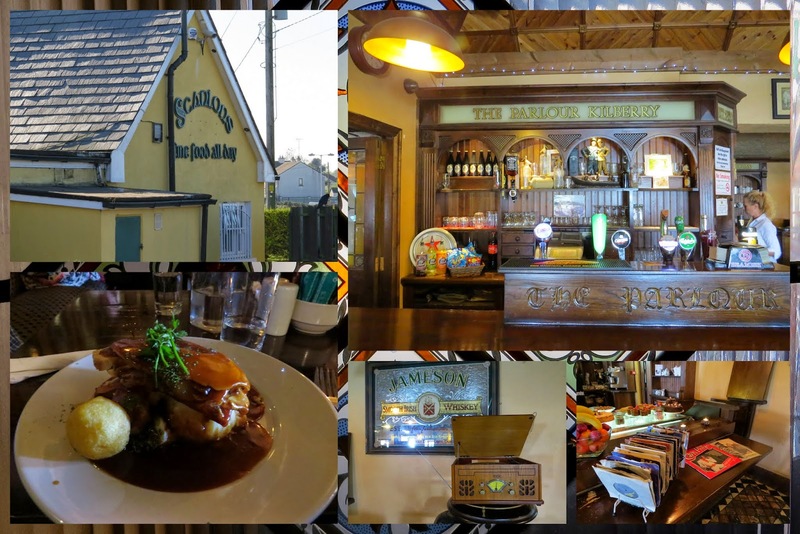 Go from Dublin to the Boyne Valley and back again in a day.